We're proud to be a locally-owned family business in Meadville. We specialize in hot water extraction carpet cleaning and we're bonded and insured for your complete peace of mind. Get amazing results at an unbeatable value. 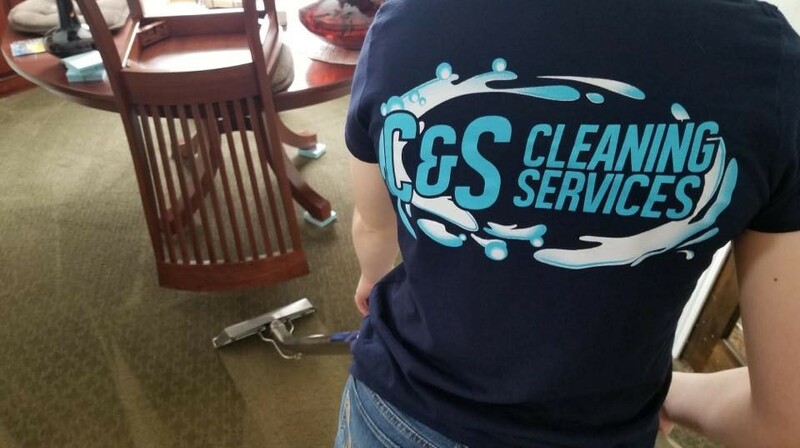 Call C&S Cleaning Services for all your carpet cleaning needs today. 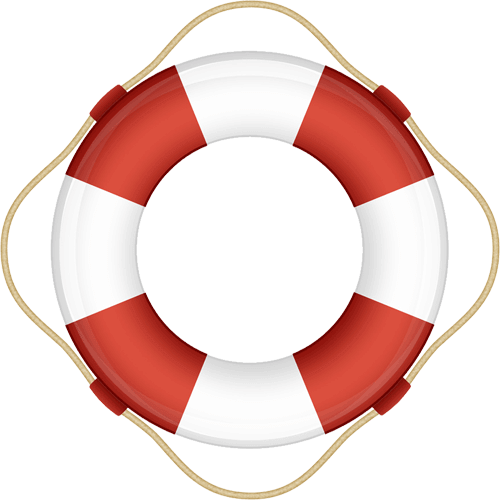 In most cases, we are available for same day or following day service. Water leaks don't work on your schedule, however we do. Hot water extraction at 240 degrees. Your carpets will dry in hours, not days. Scott did a wonderful job! He was very knowledgeable, and I appreciate the child/pet friendly chemicals they use. Highly recommend this company! We were very pleased with the job Erica and Scott did on our carpets. We would highly recommend their work. They went above and beyond what we expected. This company is unbelievable. 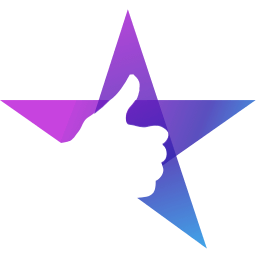 They got it clean, they were prompt, very very knowledgeable, they got it clean clean. I will never use any other company. Your carpet is one of the biggest investments you will ever make inside your home or business. However, it’s consistently exposed to stains, dirt, as well as the wear and tear of day-to-day use. Also, it may harbor dust mites and allergy causing contaminants that you cannot see, yet these dust mites and contaminants get trapped deep inside your carpet fibers. It is actually this dirt and grime, and not simply daily wear, that erodes your carpet and shortens the life of your carpet fibers. The majority of cleaning agents like shampoos, detergents, as well as foams may be messy and really destroy your carpeting fiber, possibly voiding your manufacturer’s warranty. Only professional, deep cleaning by certified technicians will ultimately preserve the beauty and life of your carpets. First, we'll pre-test the dirtiest area of your carpet to make sure you’ll be satisfied with your end result. We don't charge any fee for pre-testing, and we guarantee your complete satisfaction. 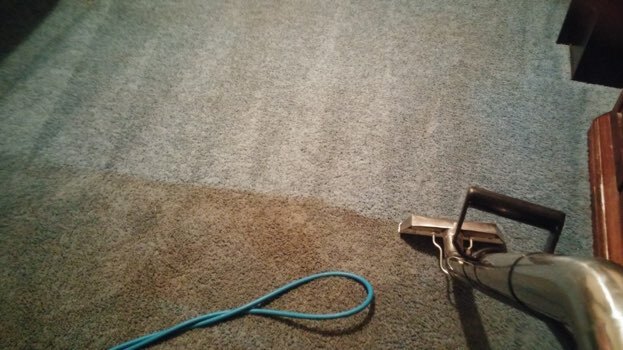 Next, we’ll spot clean, as well as treat all your additional problem areas with our all-natural pre-spray to remove stubborn stains and soil left from spills..
We’ll use our unique truck-powered vacuuming system in conjunction with our unique restructured water process to deep clean and completely revitalize your carpets. Our patented and original process for cleaning your carpet will ensure that there aren’t any chemical residues left behind. 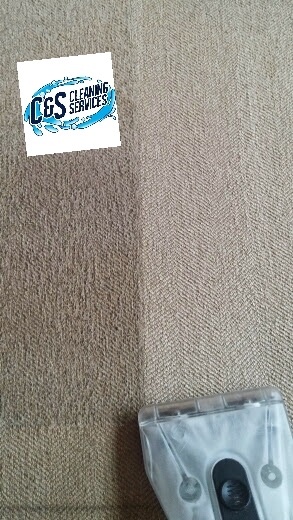 Our unique process will decrease your carpet dry time to half of the time of our competitors. Schedule your free carpet cleaning pre-test today. All of our services come with our exclusive 14-Day Happiness Guarantee. 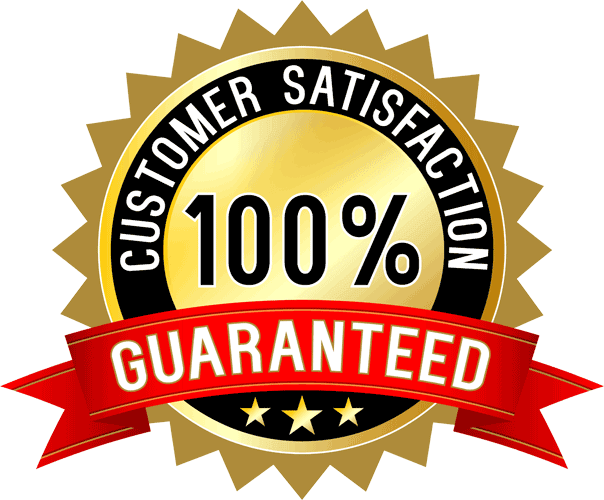 If for any reason you are less than 100% satisfied, C&S Cleaning Services will promptly return and make it right. If you are still less than satisfied, we will refund the cost of that portion of your job. It is often easy to notice if stains exist on your chairs or couchs fabric. Depending upon the pattern and color, you might have the ability to hide specific surface stains; however, leaving stains to settle inside the fibers of your fabric is going to wear down your upholstery over a period of time. Moreover, it isn’t healthy to relax on chairs and couches which have accumulated grime that is soaked into the surface. 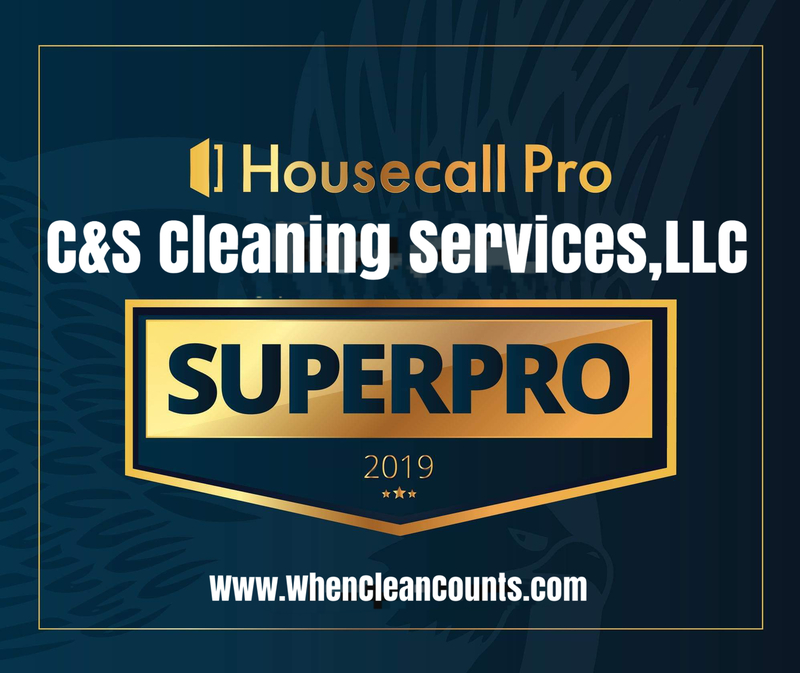 When you choose C&S Cleaning Services to deep clean your residence’s furniture, you are putting money into the deepest clean possible – plus, you are investing in improving your home’s overall health. We will eliminate bacteria and stains with our commercial grade vacuum system which deeply penetrates underneath your surface material. What is left is healthy, clean upholstery that not just appears better, it will also emit air that is healthier and cleaner to breathe on a day-to-day basis for you and your family. First, our specialized upholstery cleaners are safe and work great on all types of fabric. With every service, we use heavy-duty cleaning devices that eliminate stains and remove any lingering smells. 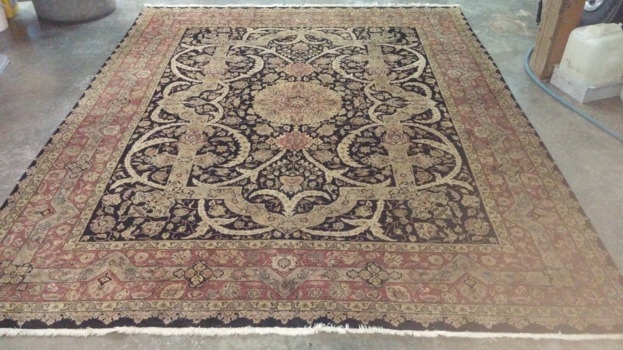 Based upon the specific kind of fabric that covers your home’s ottomans, chairs, couches, and other furnishings, we will use the best cleaning technique to get the most desirable outcome. 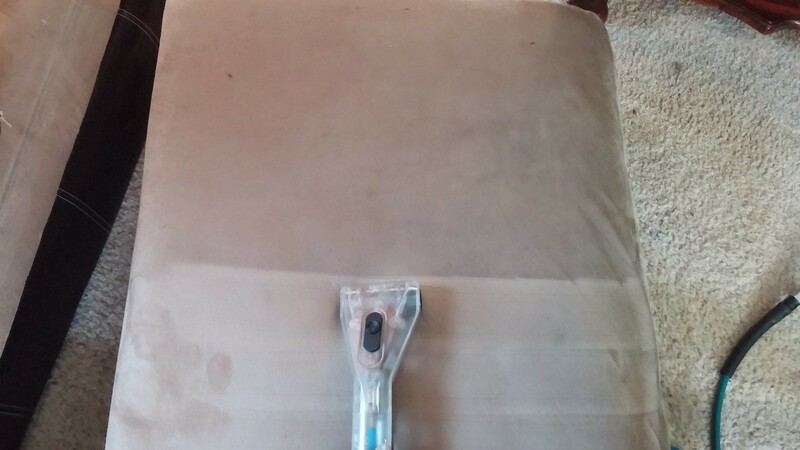 If you are concerned with pet odor and pet stains, our upholstery cleaning team knows precisely how to remove these offensive odors in a single treatment. Schedule your upholstery cleaning today. 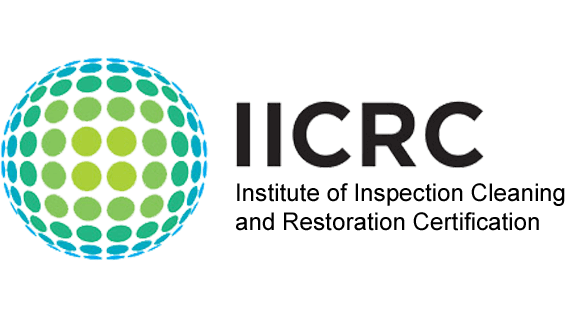 Watch the following video to discover how we achieve such immaculate results. 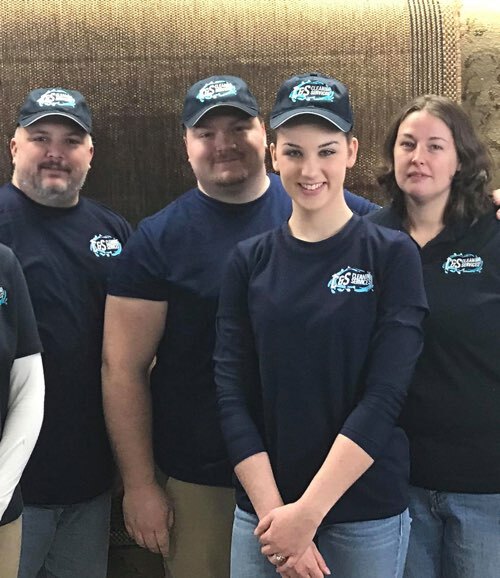 The C&S Services Team is looking forward to making your carpets and upholstery look like new again! See what the two largest carpet manufacturers in the U.S.A. have to say about cleaning for your warranty.